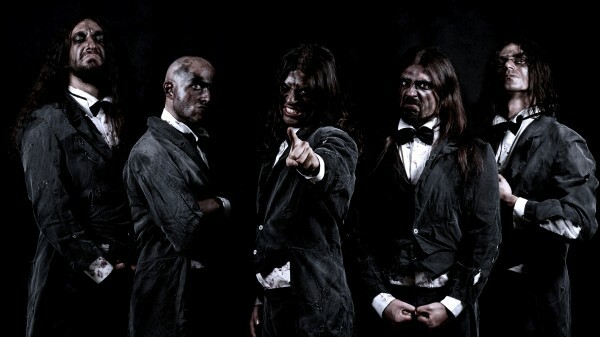 FLESHGOD APOCALYPSE - HEAR NEW SINGLE 'FOOL' HERE! 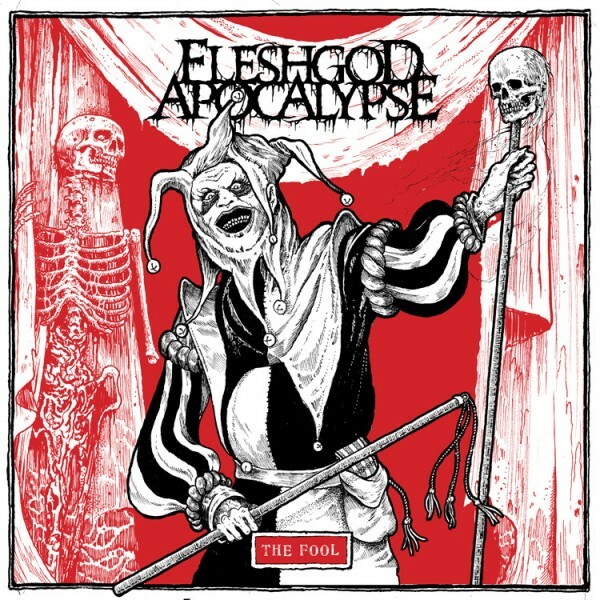 FLESHGOD APOCALYPSE – New digital single ‘The Fool’ released! 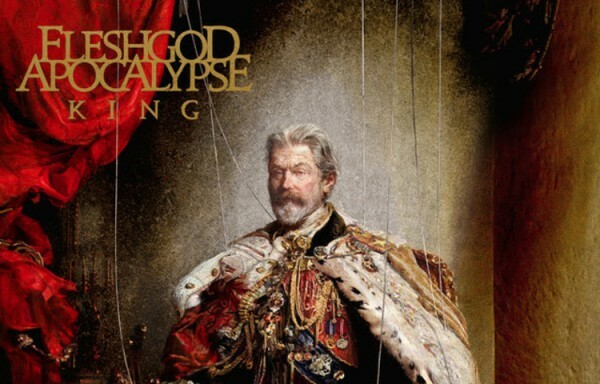 After a crushing performance at last years Bloodstock Festival Symphonic death metal kings Fleshgod Apocalypse have been busy recording their fourth studio album ‘King’ which Overdrive can confirm will be released on February 5th, 2016 via Nuclear Blast. But in the mean time, why not get a taste of what the Italians have to offer from the first single taken from the album, simply titled “Fool”! To kick off 2016 with a bang, the Perugia, Italy-based group have just released the first single from the record entitled ‘The Fool’ which you can hear below! ‘King’ was tracked at Kick Recording and 16th Cellar studios in Rome – and was mixed and mastered by world-renowned producer Jens Bogren (Amon Amarth, At The Gates, Arch Enemy) at Fascination Street Studios, Sweden. ‘King’ will be purchasable via CD, Digipak (incl. Bonus Orchestral CD) and Digipak inc. T-Shirt bundle (various sizes). Pre-order the ‘King’ Limited Edition 2CD Digipak HERE. The band will be touring extensively in support of their upcoming album. The UK dates can be seen below – don’t miss them! Support comes from British metallers Xerath.